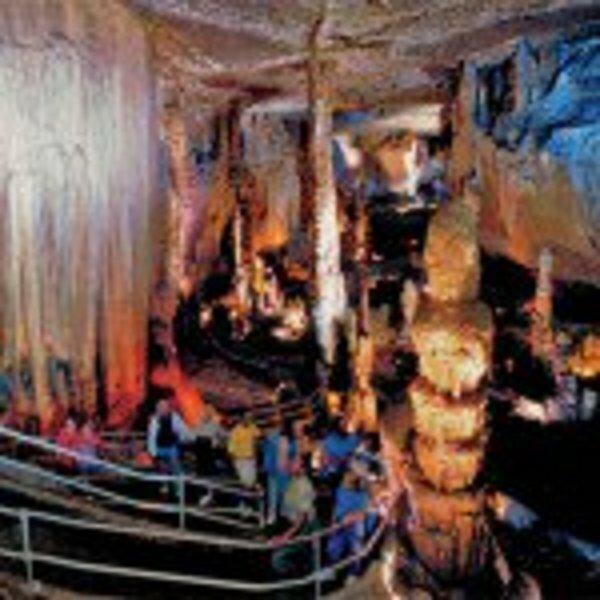 EXPERIENCE THE OZARKS ON LABOR DAY WEEKEND! 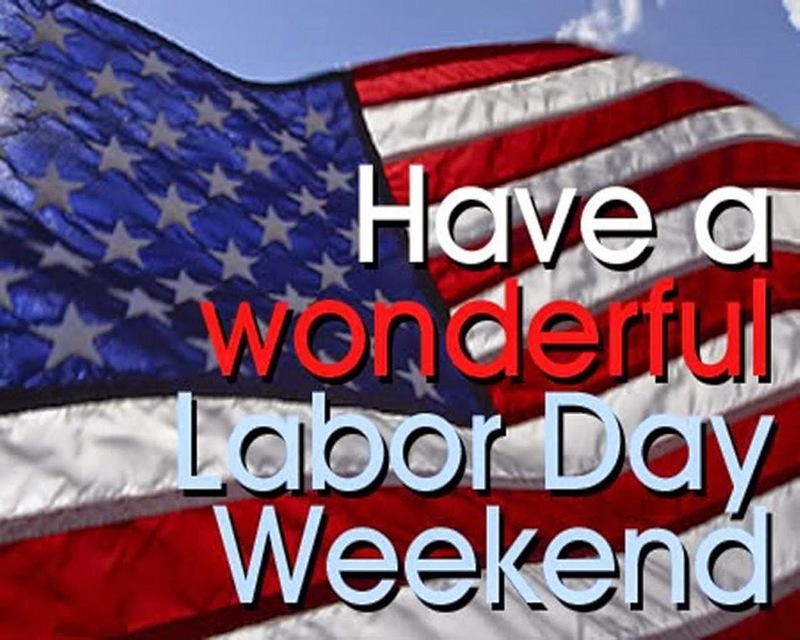 Here are some places to visit and fun things to see this Labor Day Weekend in the beautiful Mountain Home Area. 1 hour drive south of Mountain Home Arkansas on Hwy 5 south. 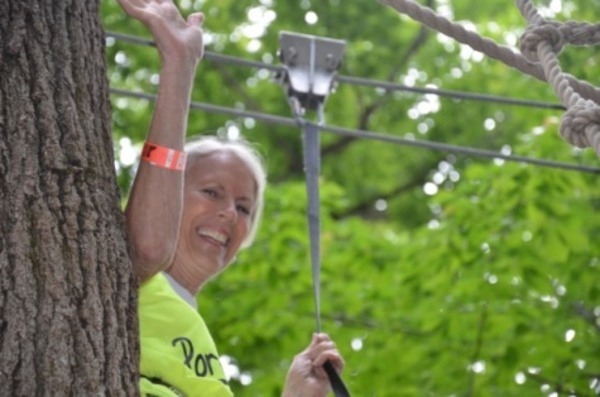 We're open from 10am - 5pm, 7 days a week, March 1st - November 30th, closed for Easter and Thanksgiving, for a ride on the Flying or Screamin’ Pig ZipLine, the HotShot FreeFall, or to climb Planks Peak. 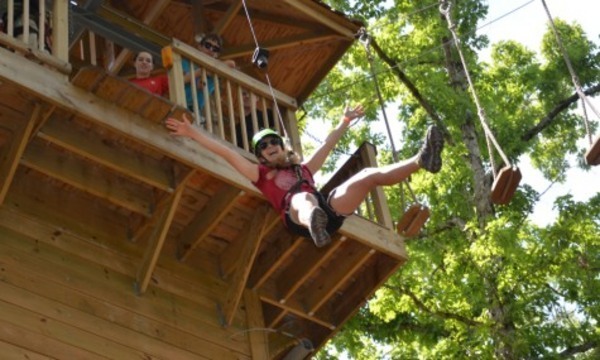 To time your visit when our Loco Crew are onsite ready to facilitate your treetop adventure on the Loco Lines, check our booking schedule for availability, or give us a call at (870) 269-6566. 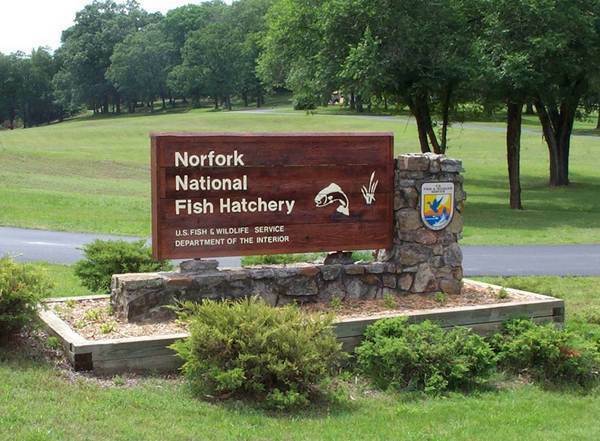 Visit the Norfork National Fish Hatchery, the #1 tourist attraction in Baxter County. 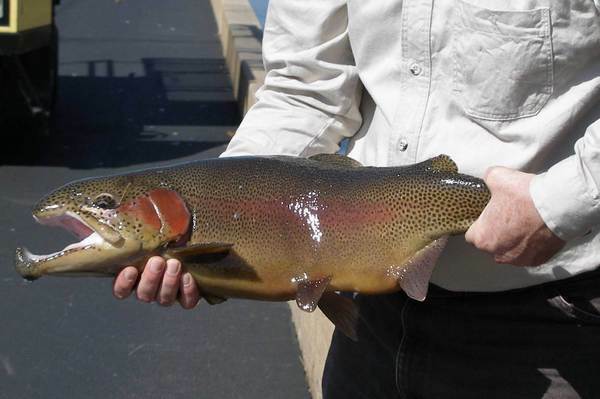 Nestled deep in the Ozarks, next to the Norfork River and Norfork Lake Dam, the Norfork Hatchery is home to 2.5 Million Brown, Rainbow and Cutthroat Trout that are stocked annually into Arkansas waterways. 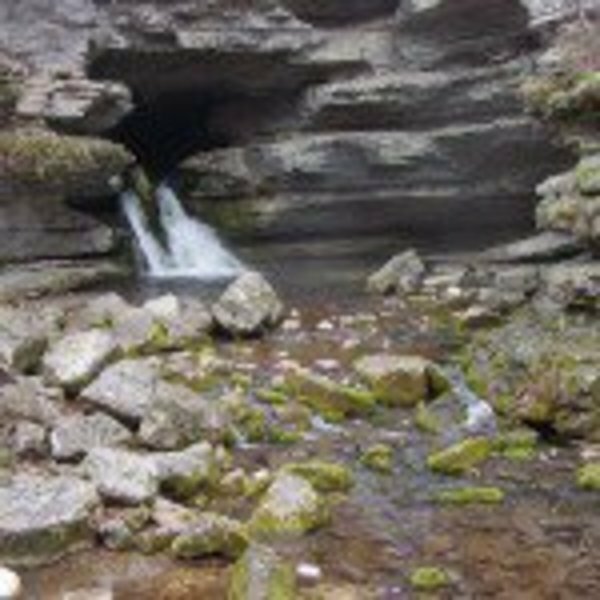 It is also home to Dry Run Creek, touted by many, as one of the most prestigious fishing streams in the country for kids under the age of 16 and the mobility impaired. Designed for ultimate fish habitat and growth, Dry Run Creek is open year round to anglers and host to many fishing events and school field trips each year. Children not only have the chance to learn more about our trout, but also have a great opportunity to fish for the monsters that lurk in the depths. 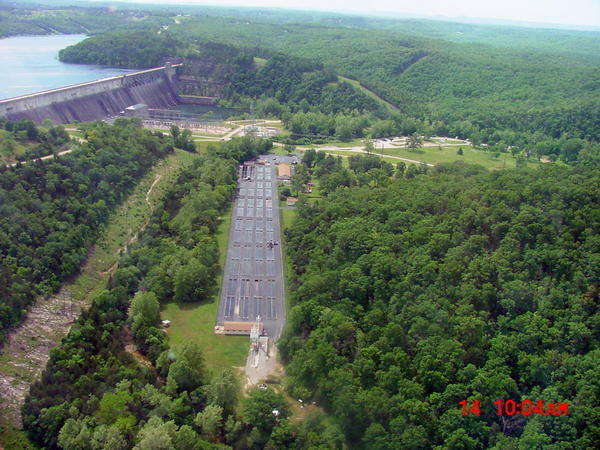 Located at the Bull Shoals Dam White River in Bull Shoals Arkansas. The $4.7-million center is an environmental education learning center and feature interpretation of the river, dam and lake, and their histories. 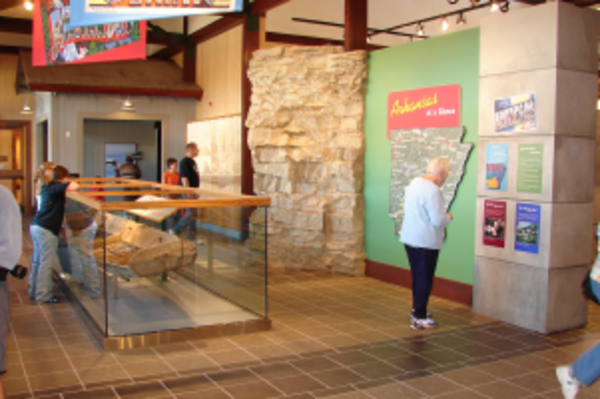 State-of-the-art interpretive exhibits are in the lobby, along with a gift shop and Johnboat Theater and Exhibit Hall, a 1,720-square-foot area filled with images of the river, lake and dam. An observation tower, gift shop, plus two classrooms and park offices are also a part of the center. 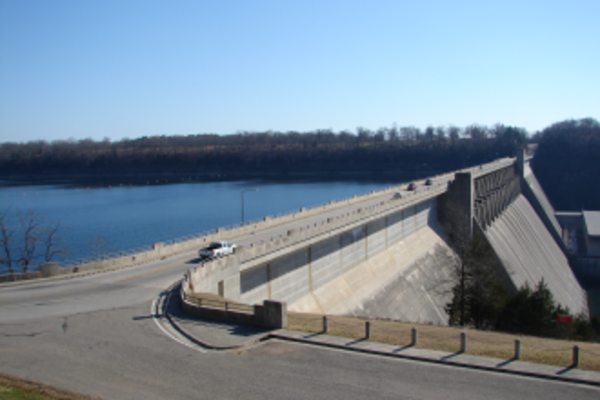 There are several spots on the exterior that offer beautiful views of Bull Shoals Lake and the Dam.Places to sit outside and enjoy the open air.The gift shop is wonderful with lots of souvenirs to take home to remember your visit. 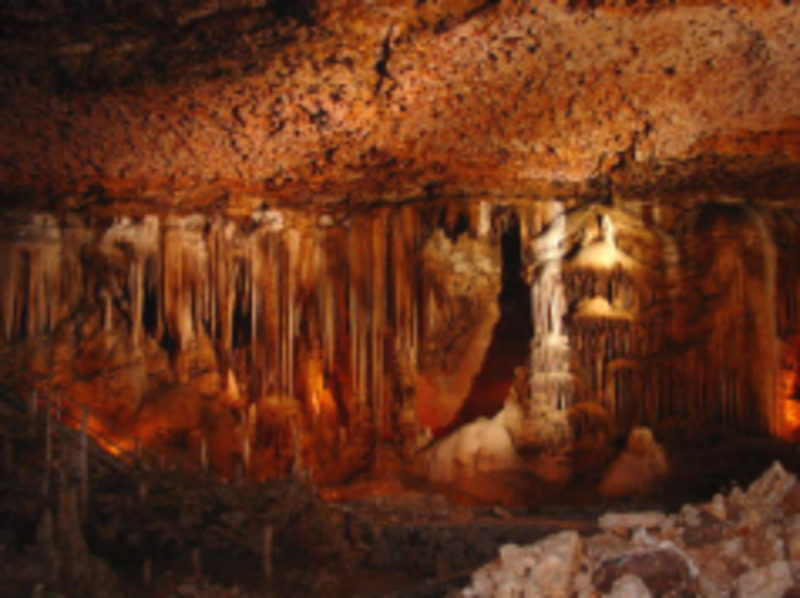 Many displays to enrich your understanding of our Ozark Mountain area and the rich history dating back to the Stone Age. 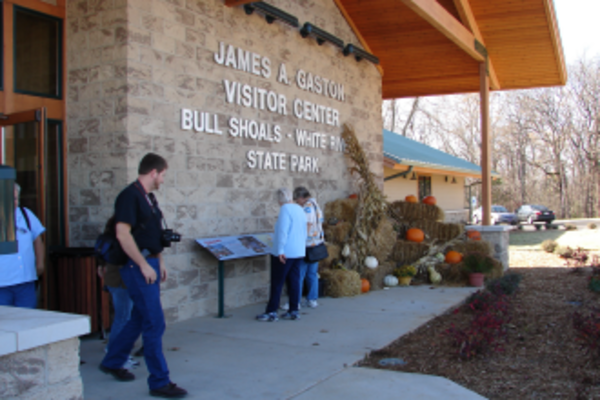 Please include this wonderful experience the next time you visit with us in Bull Shoals Arkansas! 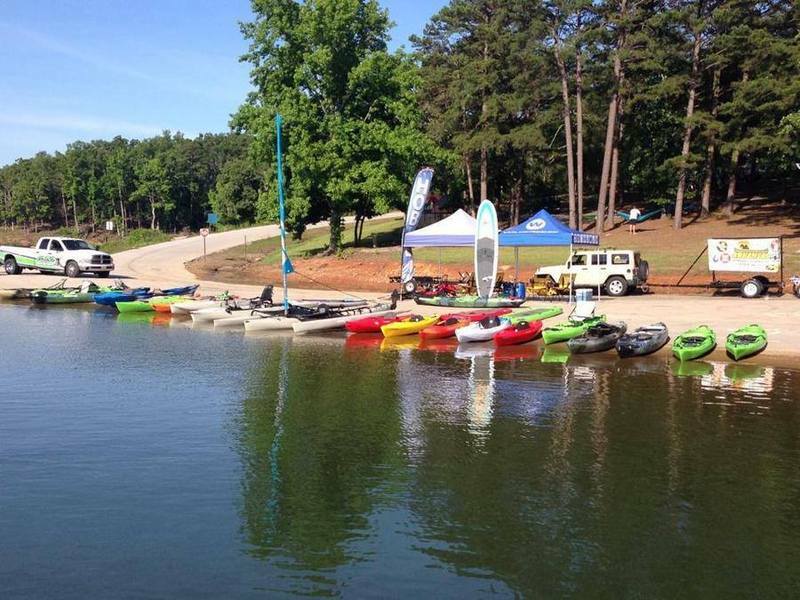 Lake Cruise Bull Shoals-White River State Park 10 a.m. - 11:30 a.m.
Lake Cruise Bull Shoals-White River State Park 6 p.m. - 7:30 p.m.
Tree ID Guided Nature Hike Bull Shoals-White River State Park 9 a.m. - 10 a.m. 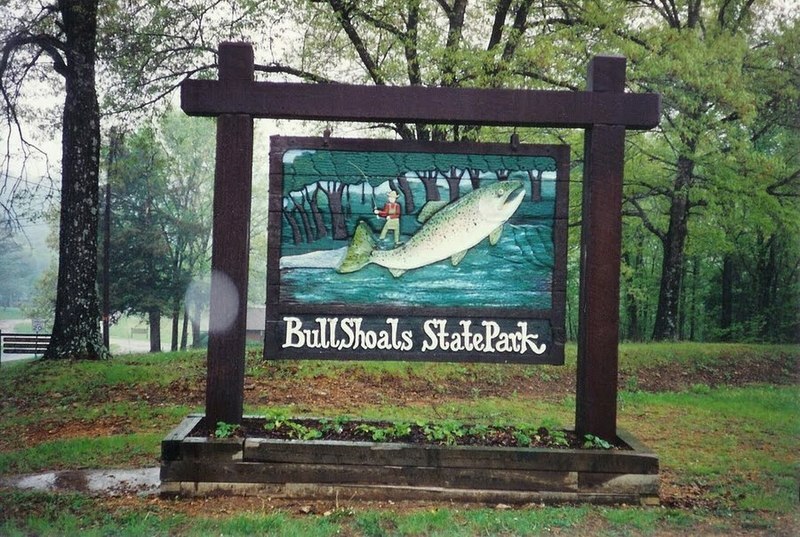 Fish Feeding Bull Shoals-White River State Park 1:30 p.m. - 2 p.m. Fish Print Tee Shirts Bull Shoals-White River State Park 3 p.m. - 4 p.m. 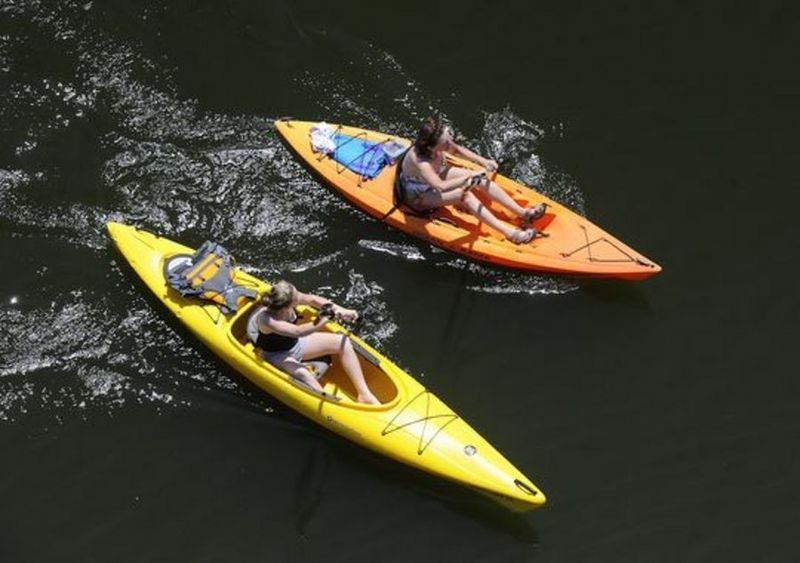 The American Bald Eagle Bull Shoals-White River State Park 8:30 p.m. - 9:30 p.m.
River Cruise Bull Shoals-White River State Park 6 p.m. - 7:30 p.m.
Trout Fishing Basics Bull Shoals-White River State Park 4:30 p.m. - 5:30 p.m.
Dutch Oven Dinner Bull Shoals-White River State Park 7:30 p.m. - 8:30 p.m.
River Cruise Bull Shoals-White River State Park 2 p.m. - 3:30 p.m.
Kayaking Workshop Bull Shoals-White River State Park 10 a.m. - 4 p.m.
Game Scene Investigation Bull Shoals-White River State Park 3 p.m. - 4 p.m.
Dutch Oven Dessert Bull Shoals-White River State Park 8 p.m. - 9 p.m. 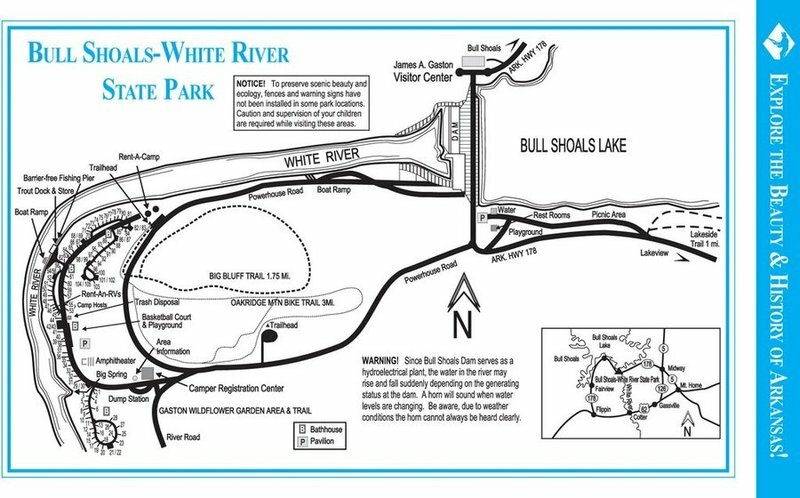 Guided Nature Hike Bull Shoals-White River State Park 9 a.m. - 10 a.m.
River Cruise Bull Shoals-White River State Park 5 p.m. - 6:30 p.m. Float Trip from White River State Park more info soon.